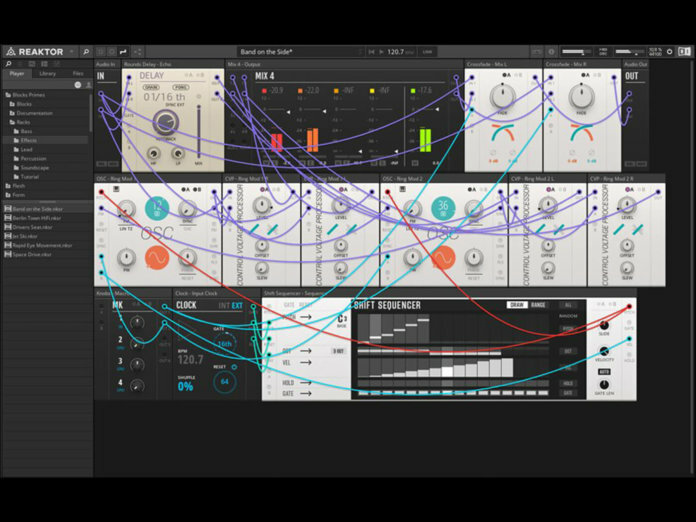 Native Instruments has released a major update for its Reaktor 6 platform, bringing about front panel patching, a new Rack file format, free modules and more. With the update, Blocks can now be patched straight from the front panel like you would on a hardware modular synth. You can also save this Block patch during a DAW session with the help of a new file format known as “Rack”. It is worth noting, however, that this format currently does not support third party modules, but hopefully that’ll happen in the future. The virtual patching is presented in a new Port & Wires view, which, as its name suggests, displays all your connections at a glance. This update also comes with the release of two Block kits: Base and Primes. Base is a free starter kit geared towards entry-level users. 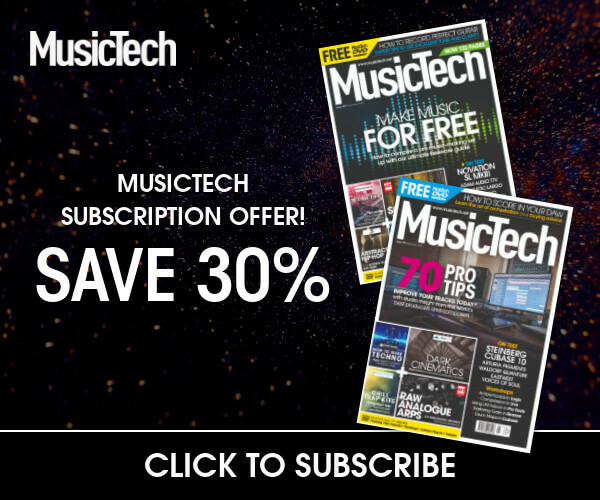 It offers 24 fundamental modules, 35 preset racks and five tutorial racks that should help you understand the principles of signal flow. Primes, on the other hand, is a premium pack that comes with 23 modules spanning effects, sequencers, oscillators, filters, envelopes and more. Among these, you’ll find popular NI modules such as the Driver filter, a sequencer from Massive, as well as Monark oscillators.